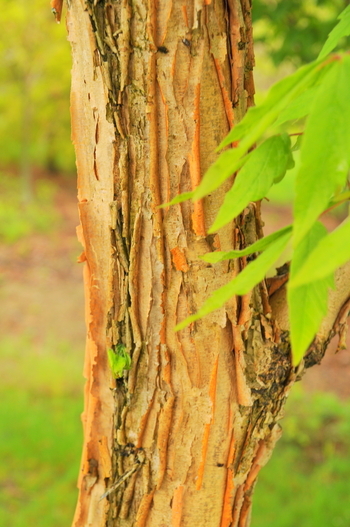 Bark peels in tight vertical curls. 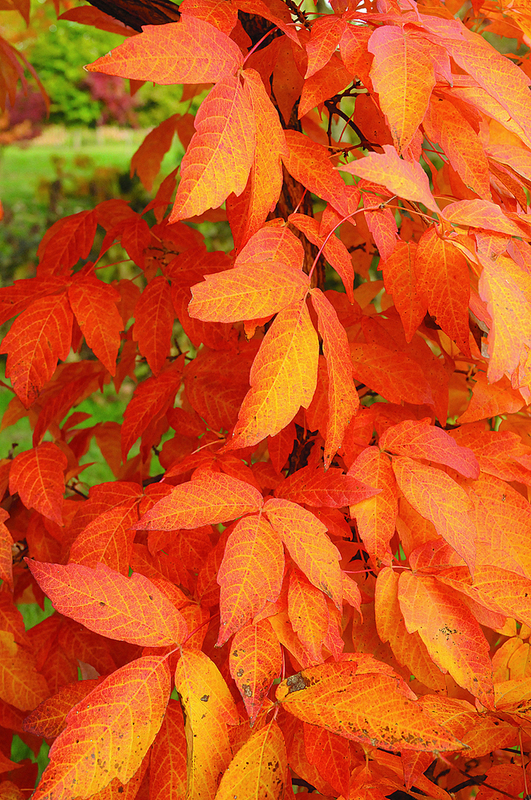 September brings a muted blend of yellow and claret-red foliage, capturing the essence of autumn. During winter, tufts of snow lodge on the peels of grey and honey-colored bark, lending contrast. 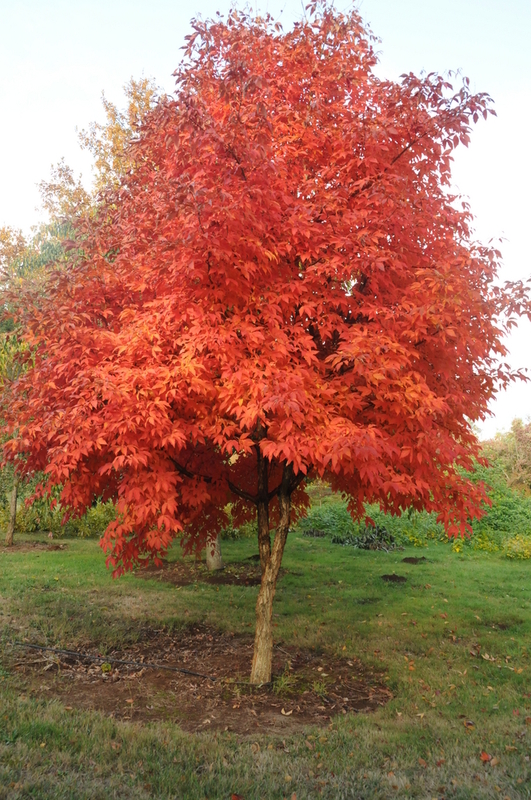 Often listed as hardy to Zone 5, growers report it hardy to -40°F - a full zone rating hardier than Acer griseum.